So, if you're like a couple of the writers here, you maybe have already ordered one of the watches. But in order to get it working you'll need to have a few things in order. 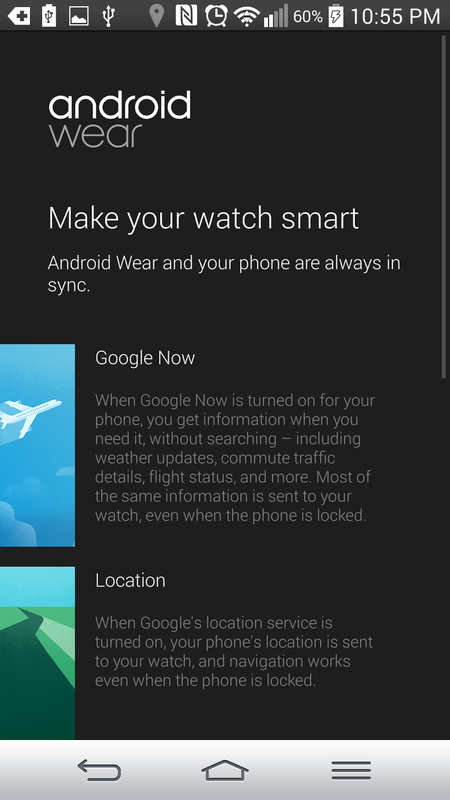 First, you'll need to get the Android Wear companion app... but to get that you should have the latest Google Play services update... and then updates for Search and Keep (to support some of their new features on the watch). So how do you get these? There you can sign up to be a part of the Specific Google Group, which will then let you click into joining the beta releases of the stated apps. Click download on each and 'bam' you can have your phone ready to go the moment it gets to your house! If you attended Google I/O, your registered Google account is automatically whitelisted for these preview resources. You're done! Head to Step 2. If you didn't attend Google I/O or want to use a different account, click following link to join the Google Groupand get whitelisted. 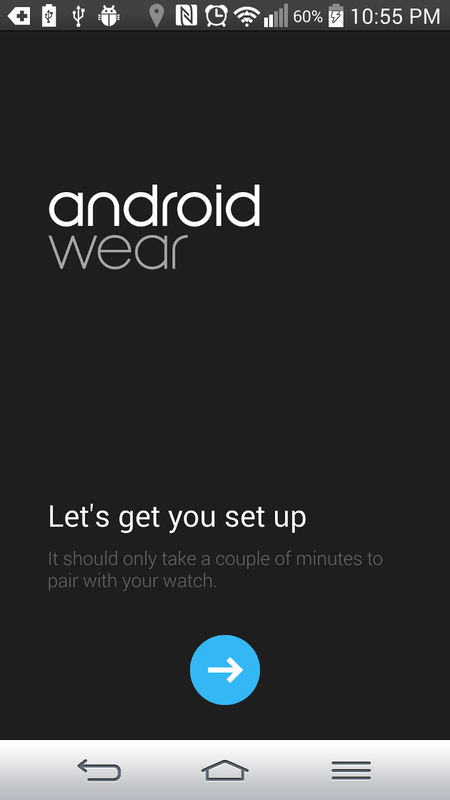 Google Play services: Allows your Android Wear device to communicate with your handheld device. This is required to use the Android Wear app and other apps listed below. Click the Become a Tester button to opt-in to the preview version of the app. The page confirms that you're a tester after clicking.